A selection of photographs that show off the grace, elegance, details, and beauty of plants found in nature and in gardens. If you are interested in photographing plants, you might be interested in our ebook, “Beyond the Grand Landscape: A Guide to Photographing Nature’s Smaller Scenes,” which you can find in our store. 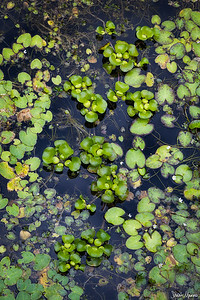 Plants grow in a cypress swamp in Big Cypress National Preserve. 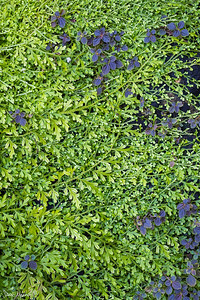 Lacy plants grow at Fairchild Tropical Botanic Garden in Florida. 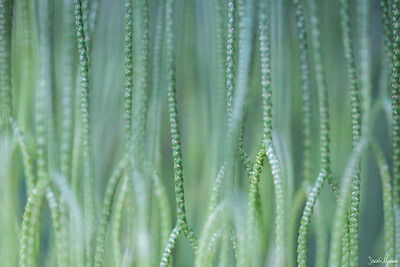 An up-close view of a hanging lycopod at Fairchild Tropical Botanic Garden in Florida. 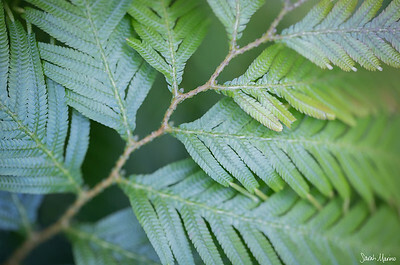 A close up view of a selaginella picta fern (I think...) from the Fairchild Tropical Botanic Garden in Florida. 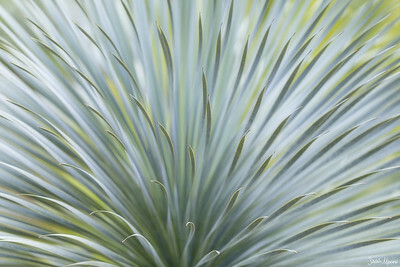 A frilly desert plant at the Fairchild Tropical Botanic Garden in Florida.